NSF selects College’s Rostislav Konoplich, professor of physics, and his students to conduct extensive research on Higgs boson, the subatomic particle that accounts for the creation of mass. Monika Gruca ’15 is searching for a sustainable way of converting chromium (VI), a carcinogenic form of chromium, into its healthy counterpart chromium (III), under the tutelage of John Regan, Ph.D. 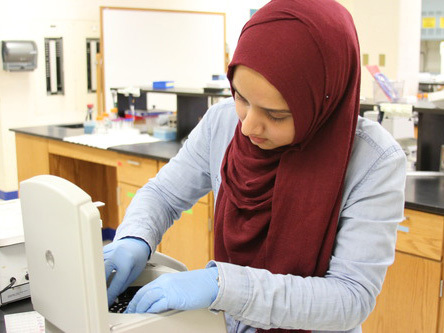 Under the guidance of her adviser, Dr. Mayer, biology major Sana Saeed '15 is conducting a research project on the interactions between anti-malarial and anti-retroviral medications. Field work is a required part of SOC 304: Social Inequality and Class, which challenges students to compare the socioeconomic differences in two NYC neighborhoods by observing. Students in ART 370: Current Trends: The New York City Art Scene visit an artist's home studio in TriBeCa and take part in a hands-on demonstration of two techniques. What happens when you combine the creative efforts of a civil engineer and a mathematician? 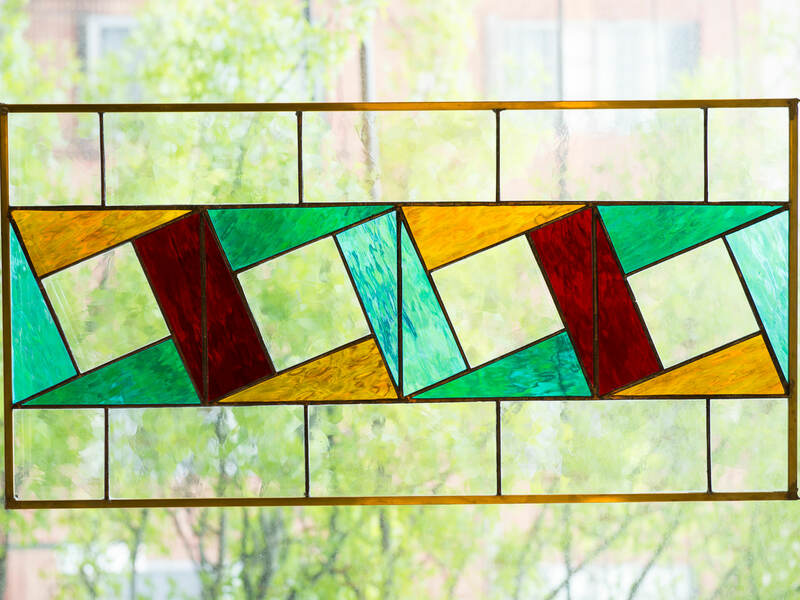 The result, a stunning series of seven stained glass windows, is displayed inside Manhattan College’s Mathematics department in the Research and Learning Center on Corlear Avenue. 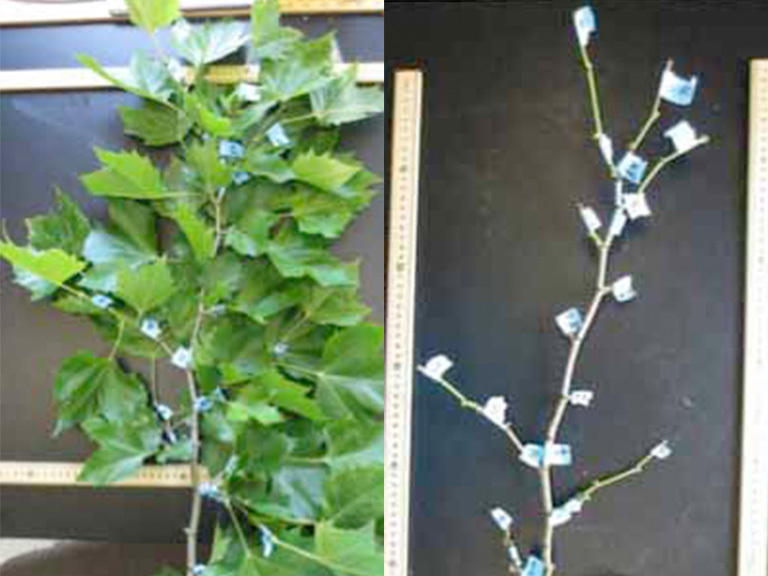 Mechanical engineering student Simon Mysliwiec ’14,’15M is working with professor biology professor Lance Evans and mechanical engineering professor Zahra Shahbazi during the summer to determine the mechanical properties of 30 different tree species.